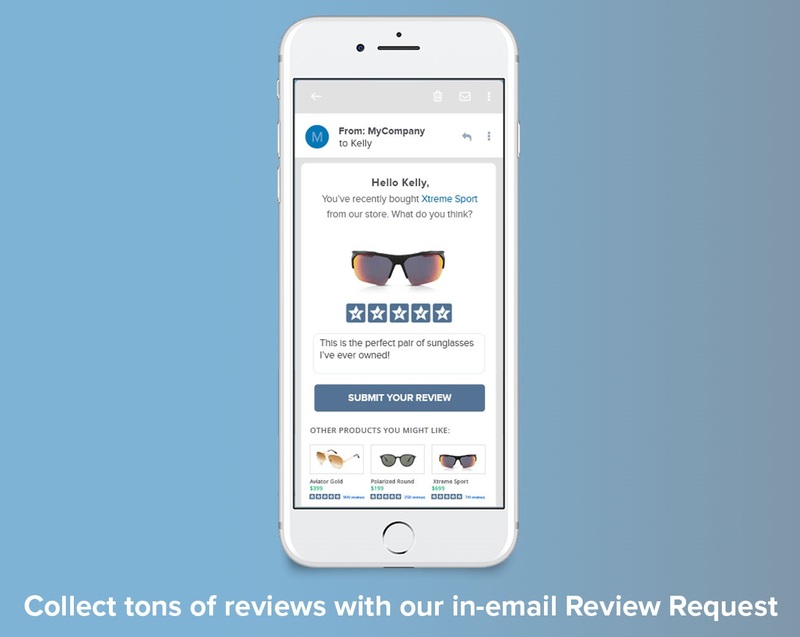 Increase Conversion Rate – Collect Reviews with our in-email review form with an avg response rate of 16%. 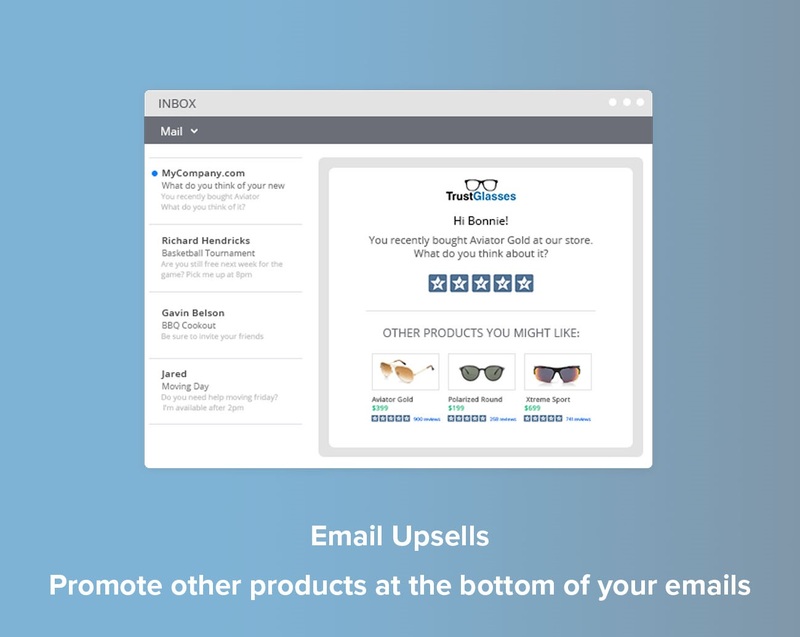 Our system makes it easy for your customers to share their happy experiences with your company. 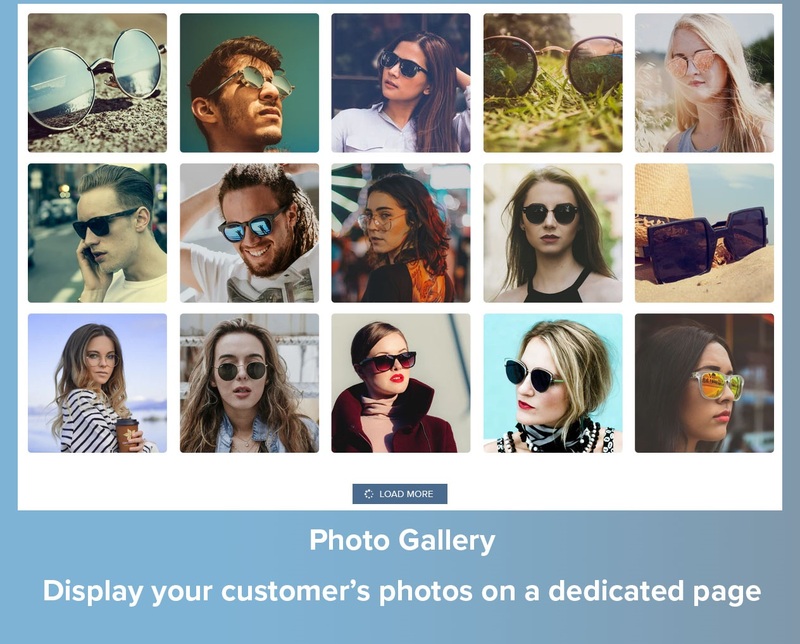 Visual Marketing – Go beyond just reviews, by allowing customers to upload photos with their reviews, or curating your favorite photos from Instagram. 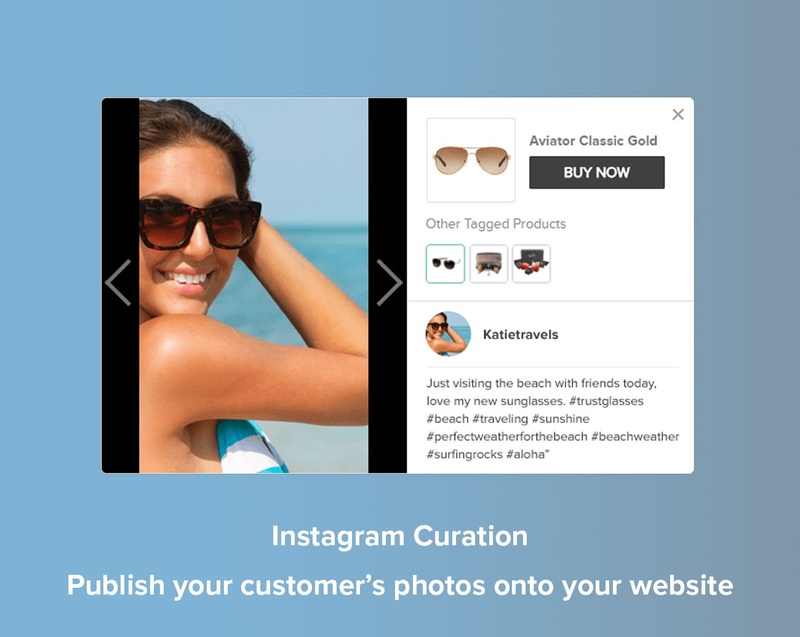 Photos have been proven to boost on-site conversion rate. 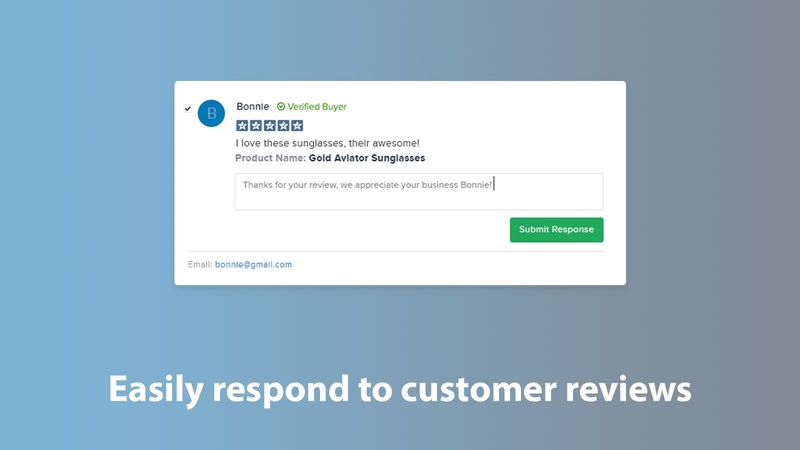 Community Q&A – Engage your site visitors by allowing them to ask questions directly on the product page, so over time you can build a great FAQ section to increase purchases. You can even ask past buyers to help answer questions for you. 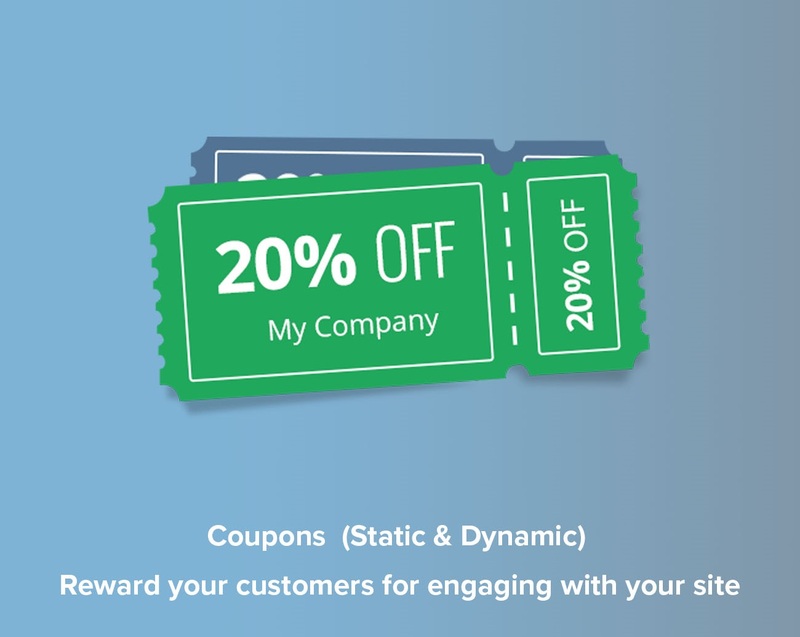 Rewarding Experience – Offer your customers an incentive for engaging with your brand such as writing a review, answering a product question, uploading a photo or sharing a review on social media. 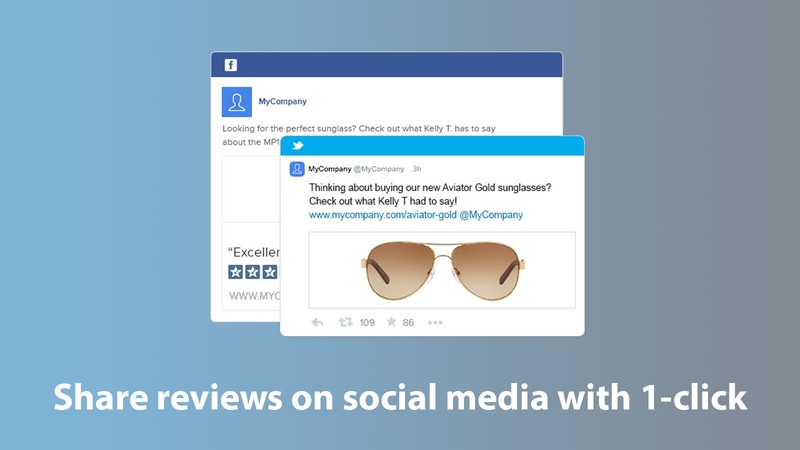 Integrations – Social share your favorite reviews to Facebook, Google+, Twitter and Linkedin. 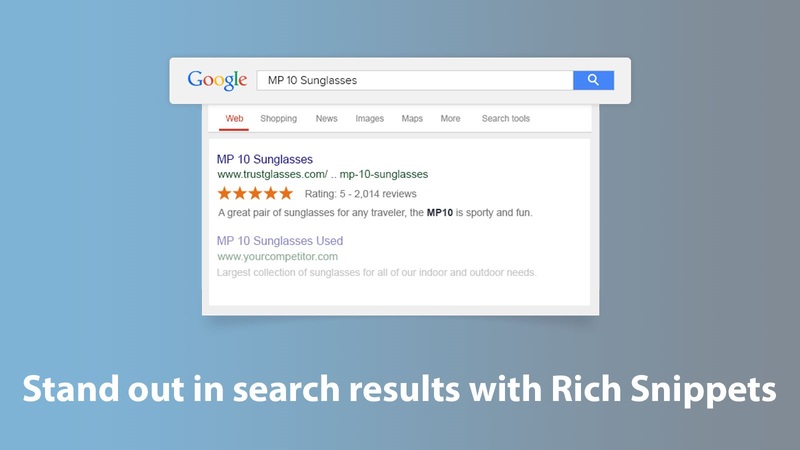 Increase qualified traffic to your site with rich snippets on your product pages, and gold stars in your Google Shopping campaigns. 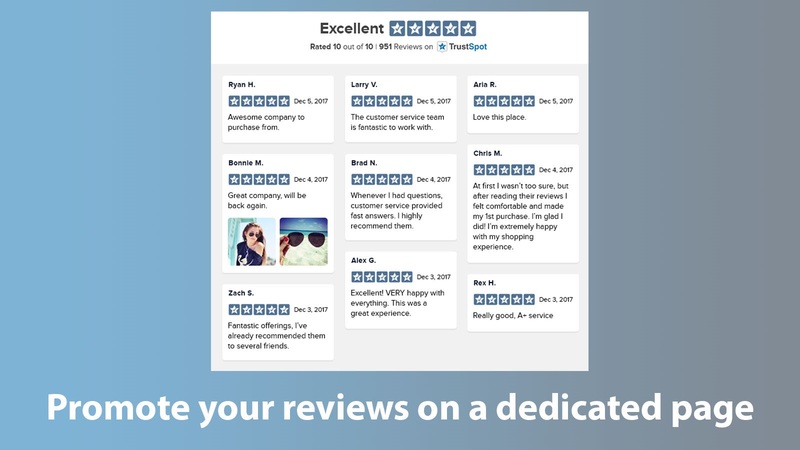 Reviews should be easy and affordable, that's our vision. 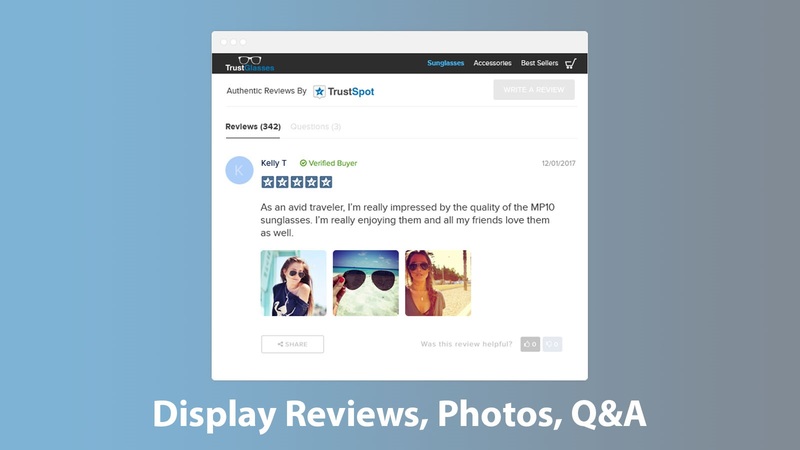 TrustSpot provides a robust, feature-rich marketing system that works to increase your trust, conversion rate and social proof, through the power of reviews. Trusted by over 21,000 businesses world-wide, we stay on the bleeding edge of technology and provide our customers with a solution tailored to their needs, without long on-boarding times or costly contracts. In fact, TrustSpot's pricing has stayed the same since inception in 2015 and without contracts. 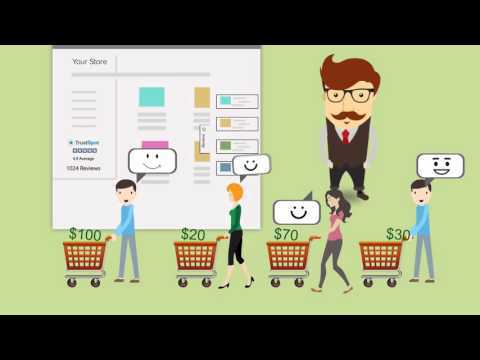 We believe when it comes to pricing, it should be simple, transparent and without obligation. See the difference at TrustSpot today.